Credit: Assaf Peretz, courtesy of the Israel Antiquities Authority. The fortress of Acra had a significant scope of mystery attached to it – mainly because historians have not been able to actually identify the exact location of this apparently massive architectural feat. That is up till now. 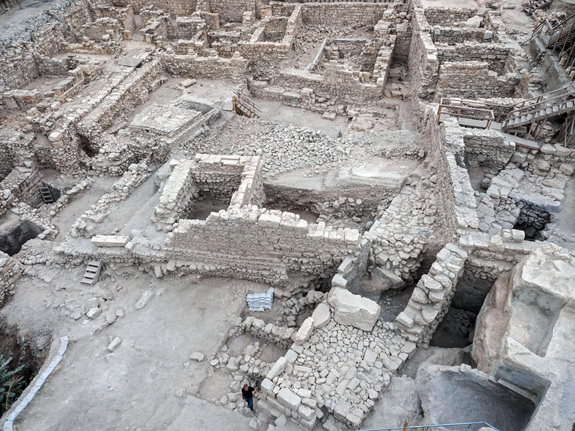 A group of archaeologists (including experts from Israel Antiquities Authority) might have just solved one of Jerusalem’s hidden glory, by successfully excavating what seems to be the ruins of the Acra. In historical terms, the grand fortress was originally constructed more than 2,100 years ago, by the Seleucid Greek ruler Antiochus IV Epiphanes (who reigned from 215 BC – 164 BC). And now, the researchers have at least (probably) unearthed it from a parking lot, after ten years of hard work and precision. …and when he [Antiochus] had overthrown the city walls, he built a citadel [Greek: Acra] in the lower part of the city, for the place was high and overlooked the temple, on which account he fortified it with high walls and towers, and put into it a garrison of Macedonians. To that end, the very fortress of Acra was built to be used as a strategic stronghold that housed Hellenized Jews (whom the king favored) and assorted mercenary soldiers. This combined yet well-equipped force kept its iron-grip on the proximate citizens and possibly fermenting revolts that occasionally gripped Jerusalem. Now harking back to Josephus’ description of the stronghold, some experts hypothesized that the historian might have alluded to the old City of David – which corresponds to Jerusalem’s larger Western hill. But after a string of painstaking recent efforts, the archaeologists have been able to unearth a massive section of wall, along with an imposing a 65 ft (20 m) tall, 13 ft-wide tower – all along the City of David archaeological site in Jerusalem Walls National Park. Given Acra’s description as being the ‘thorn in the flesh’ of the city (as described by Hasmoneans), evidences of bad blood between the stronghold guards and the citizens of Jerusalem have actually been found in the vicinity of the fortress. 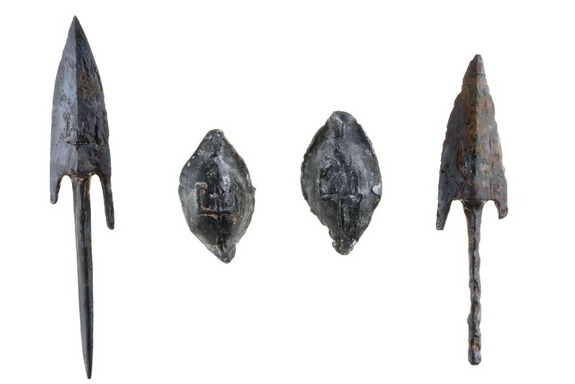 For example, the researchers did unearth various weapon components, like lead slingshots, bronze arrowheads and even ballista stones – with most being marked by the trident symbol of Antiochus Epiphanes. 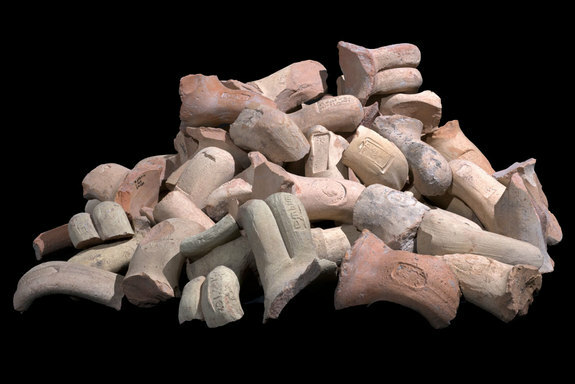 The discovery of coins inside the perimeters of the fortress also allude to the fact that the complex was additionally inhabited by merchants who seemingly set up their exorbitant business practices that conflicted with the economic conditions of the common city dwellers. In any case, one couldn’t overlook the strategic advantage of this defensive building, given its prime location that provided control of the crucial access points to the Jewish holy site of the Temple Mount. 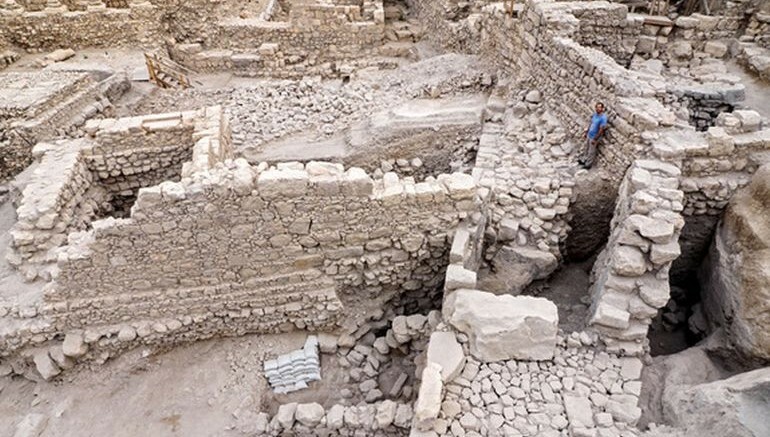 This sensational discovery allows us for the first time to reconstruct the layout of the settlement in the city, on the eve of the Maccabean uprising in 167 BC.